When you need it now, Foster Supply can deliver Knock Out catch basins. These units are designed to allow contractors to drill and knock out holes for pipe outlets in the field. 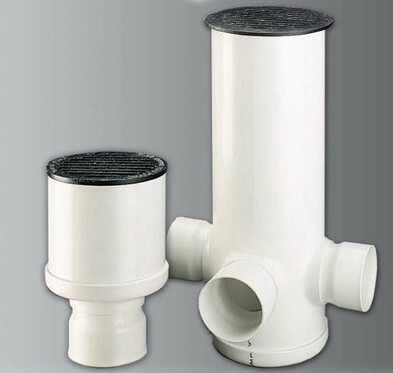 HARCO Fittings inline drain and drain basin bodies are manufactured from a specially formulated resin compound, converted into SDR35 PVC sewer pipestock conforming to ASTM D3034 or F679. 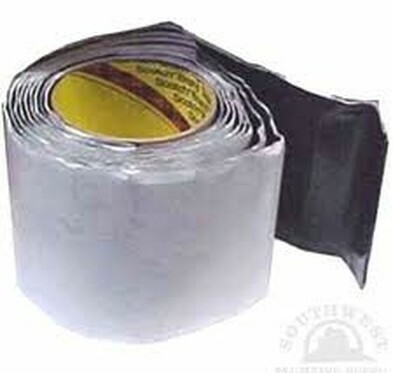 The heavy-duty PVC bodies are abrasion resistant and virtually immune to most types of corrosion. 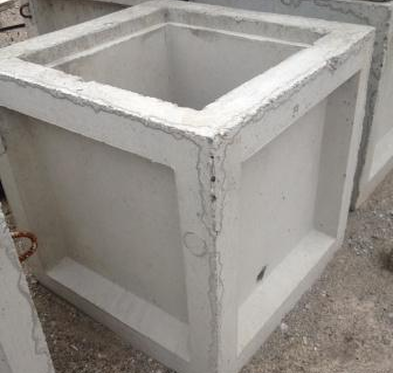 Foster Supply provides manhole bases with or without precast inverts. 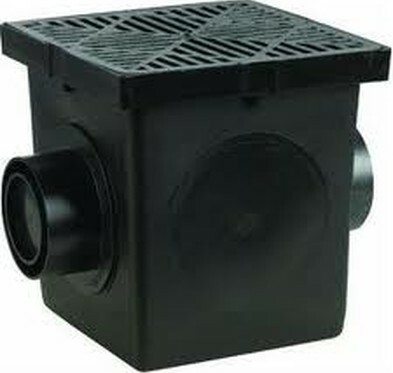 Both storm and sanitary manholes are produced with and without anti-flotation bases. 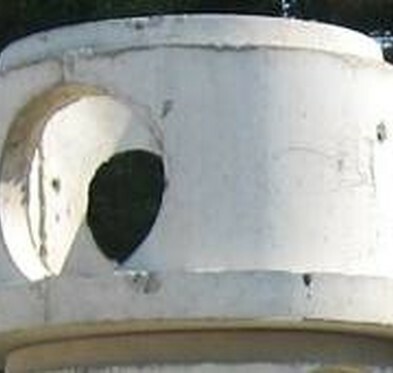 Mastic is provided for all manhole joints to provide a watertight seal. 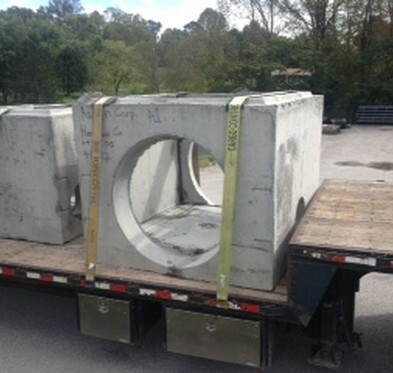 Foster Supply is the leading producer of all WVDOH catch basins. All types and all sizes are available. For more info click on the photo to the left.